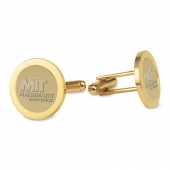 Turn any dress shirt into a fashion statement with these MIT medallion cufflinks, customized using the most advanced technology available today. 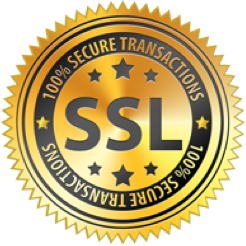 Such production methods allow each minute detail of the MIT seal to be captured with the most precise accuracy in two dimensional relief. 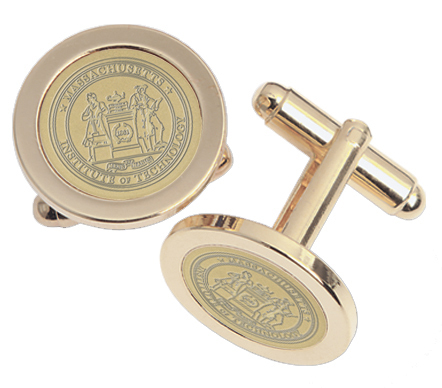 Plated in 23K gold, the appearance of each piece is enhanced as well as being rendered tarnish proof providing lasting quality.